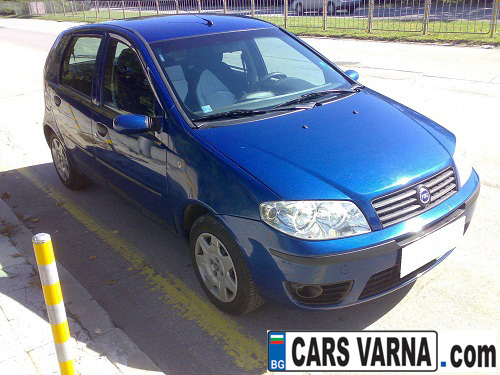 Cars Varna (CarsVarna.com) is part of Top Rent A Car, specialized in providing car rentals in perfect condition for less money. The service is great if you travel on a budget and you don’t mind hiring a vehicle up to 7 years older. Cheap car rentals in Varna. Read the full article in our corporate blog!